What a fantastic year it has been for the Invictus Games in Sydney celebrating our talented WIS warrior sportsmen. 17 medals for Team UK so far…Wow! The Invictus Games celebrates ‘the fighting spirit of our wounded, injured and ill servicemen and women. They have been tested and challenged, but they have not been overcome’. This really resonated with me as something I see time and time again in the passion, dedication and attitude of our WIS entrepreneurs. Our joint enterprise programme with Help for Heroes for example is a shining example of how resilient the WIS community are and for many, their disability is only one small part of who they are, not who they are. 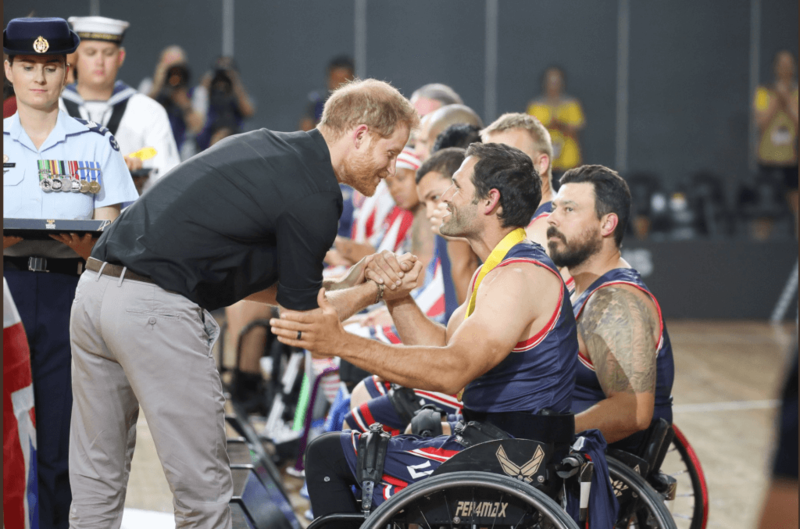 In celebration of the Invictus Games, Sage launched their #SagePower50 project showcasing 50 outstanding Veteran entrepreneurs and their journeys. I was delighted to see so many deserving X-Forces Enterprise (XFE) businesses featured in this list! What a fantastic tribute to their hard work. Whilst the Invictus Games serve as a powerful reminder of how gifted our WIS community are, I urge business owners and employers to build on these sentiments and seek to offer their support in any way possible. XFE have proudly made the Disability Confident Commitment; a commitment made by employers to provide greater employment opportunities to disabled individuals. I made this commitment in recognition of the many great skills which disabled individuals have, which they are unfortunately not always given the opportunity to showcase. This scheme promotes giving individuals the fair chance they deserve to gain valuable work experience, and encourages employers to understand the many benefits of employing disabled individuals.